Marimba Drop Covers to fit different models of Yamaha marimbas. The picture is intended only as an example of Yamaha covers. 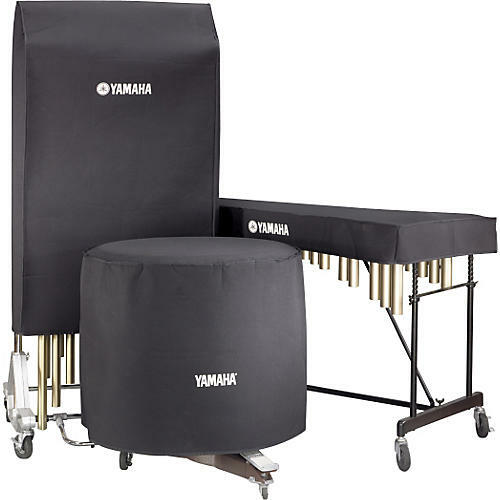 This Yamaha Marimba Drop Cover is designed to fit the YM-5100 series marimba. The drop covers are made from durable, water-resistant fabric that offers protection over the long haul. The cover's increased padding guards your marimba against damage. It replaces previous models as an option with any Yamaha marimba.